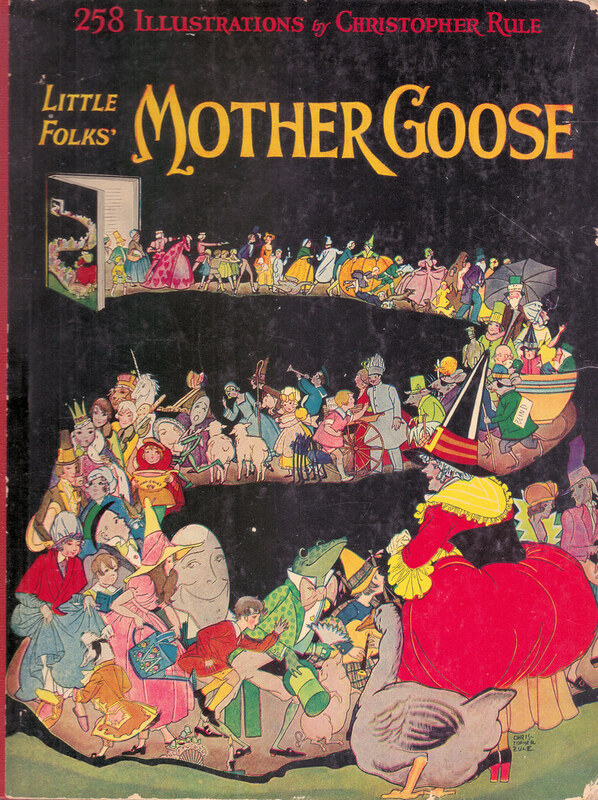 May 1st is National Mother Goose Day, a holiday I wished I'd known about when I was teaching toddlers. I've always known, and celebrated with my classes, Dr. Seuss' birthday. If I had known there was a national day to celebrate all the fantastic rhymes by Mother Goose, I'd be able to make a whole lesson out of it! I've done nursery rhymes as a monthly theme, but having it in May and adding in a little more about Mother Goose would have made the lesson even better in my opinion. There are lots of rhymes that most children hear often, that are written by Mother Goose. Rhymes such as: Baa Baa Black Sheep, Hey Diddle Diddle, Hickory Dickory Dock, Humpty Dumpty, Jack and Jill, Little Miss Muffet, One Two Buckle My Shoe, Patty Cake Patty Cake, Rock a bye Baby, Three Blind Mice, and more. Each day could be dedicated to a different rhyme with all sorts of activities. sing the rhymes during clean up times, snack times, circle times, while in line, or anytime during the day. This is just a small list of things you can do for a Mother Goose month. There are a multitude of other activities that can be done with toddlers for this theme. When I first started writing this post, it was just to inform everyone of it being National Mother Goose Day. It then turned into the beginning of a rough draft for a lesson plan. I guess you just can't take the teacher out of me!